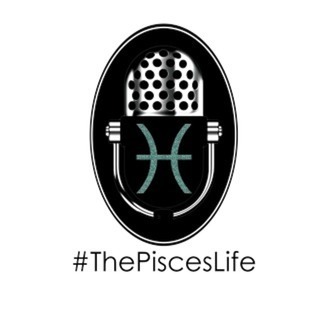 Welcome to the 112th and Final Episode of The Pisces Life featuring I am Just Letitia and Kai Love! You Grind, We Swim! 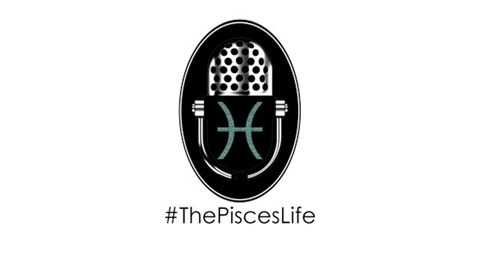 IT’S STILL PISCES SEASON!!! This week the Ladies recap their time together as they sunset the podcast. To find out what’s next for the Ladies, follow Letitia @IamjustLetitia and Kai Love @kailovesu. Thanks for listening and your support throughout the years.